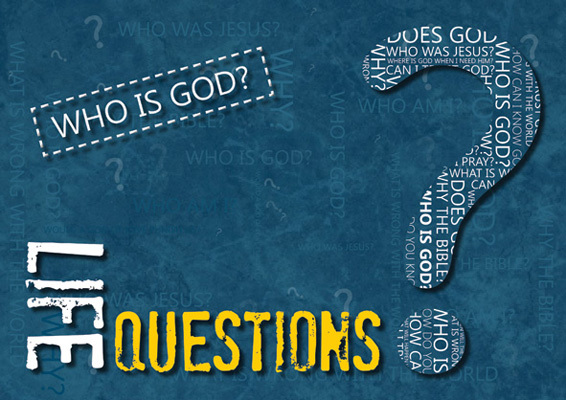 Lifebelt A6 Gospel Card - Who Is God? Beautifully presented A6 Card with a clear Gospel Message. 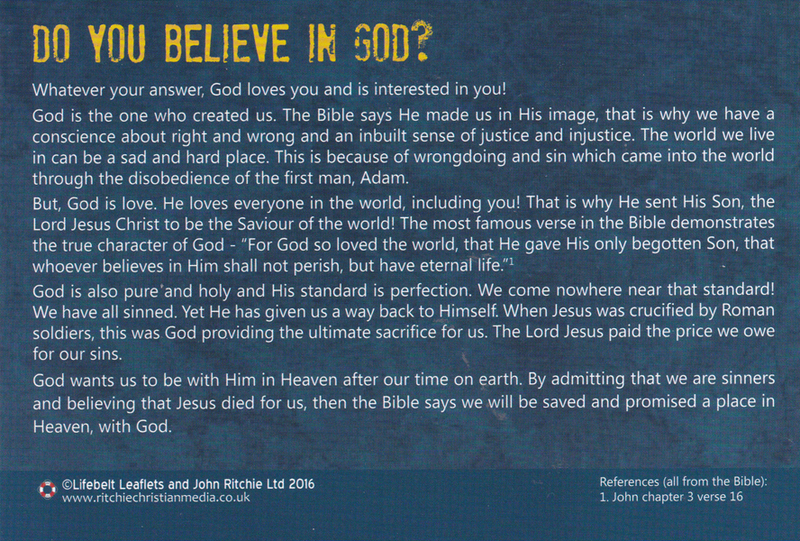 Lifebelt A6 Gospel Card - Who Was Jesus?